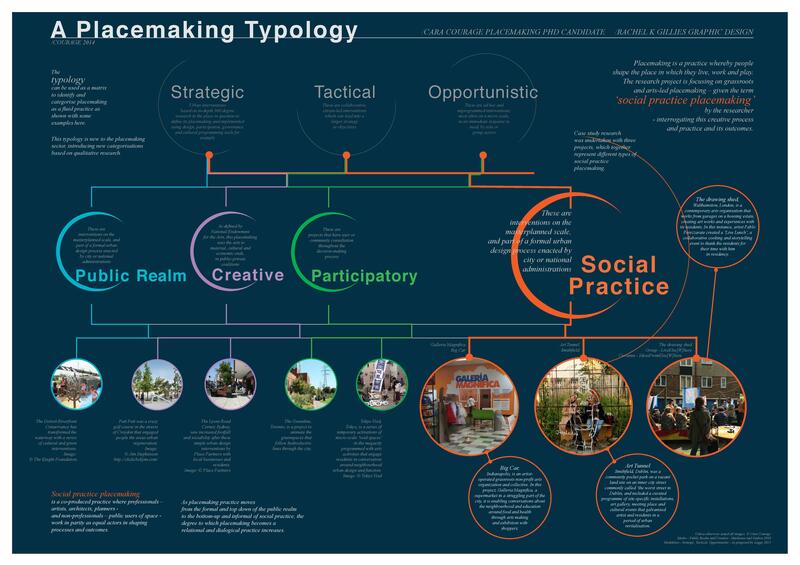 Greg Richards is Professor of Placemaking and Events at NHTV Breda University of Applied Sciences and Professor of Leisure Studies at the University of Tilburg in The Netherlands. He has worked on projects for numerous national governments, national tourism organisations and municipalities, and he has extensive experience in tourism research and education, with previous posts at London Metropolitan University (UK), Universitat Roviria I Virgili, Tarragona (Spain) and the University of the West of England (Bristol, UK). He held a European Union Marie Curie Postdoctoral Fellowship at the Interarts Foundation in Barcelona.